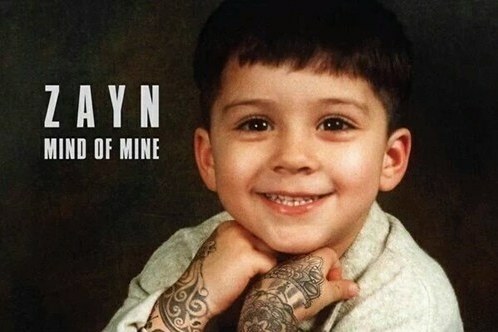 Zayn Malik’s debut album “Mind of mine” is finally arrived! Its the first collection of material since Zayn left One Direction last year. “Mind of Mine” was preceded by the release of lead single “Pillowtalk”, which made it to top spot in a number of the international charts.